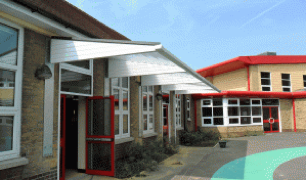 A2z Canopies have over 15 years experience in Designing, Manufacturing and Installing Cantilever and other styled Canopies for multiple purposes across public, school, commercial and domestic sectors. 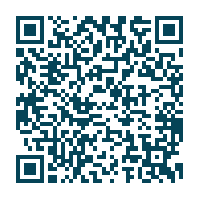 Contact us now to arrange a Free Survey. Our Canopies have been tested to conform to the required Building Regulations by an independent Structural Engineer. We have installed Cantilever Canopies in High Schools, colleges, community centres, other public venues, as well as many domestic/commercial customer's. School out-door educational space area providing out-door shelter. Offered on all of our supply and installations on the workmanship and materials. 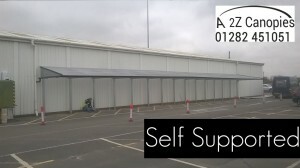 We offer a tailored solution to cover the space required, contact us to find out more. Post supported design now available. We will provide a Quote for the Canopy that will not change, fixed for 6 Months from Date issued. If you expect a longer duration between the quote and the installation please advise and we can work with your timescales. 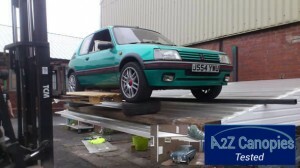 We offer a no hassle price promise Guarantee meaning the price we Quote is the price you pay.